Mom called: she wants brunch. On this Mother’s Day – and every day – skip the flowers and spend some QT with Mom. 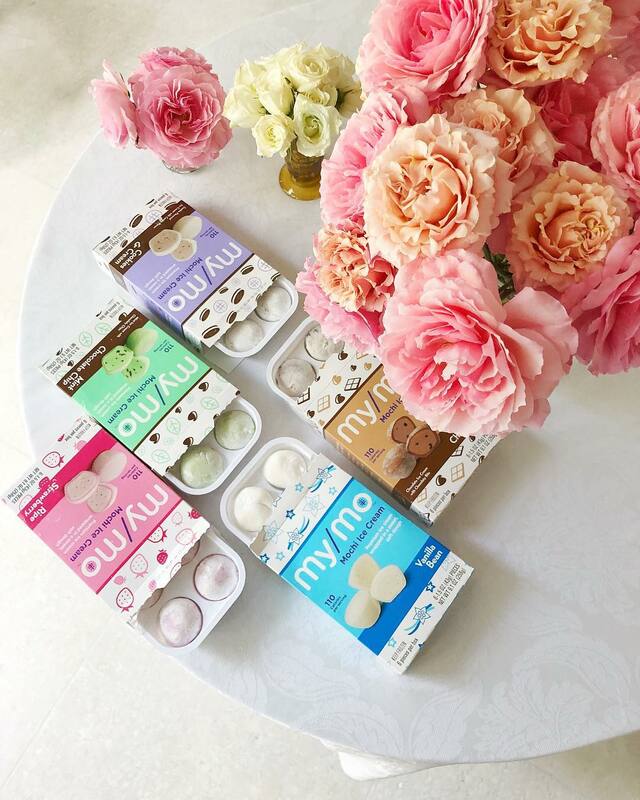 Whether you are going out to eat or whipping up something delicious at home, give her something sweet to snack on with My/Mo Mochi Ice Cream. Take her on an instant trip to Tropical Delicioustown with the tangy flavors of Sweet Mango. Find nom nom nirvana with Green Tea. Tantalize her taste buds with the salty-sweet symphony of Salted Caramel. Whichever flavors you choose, you’ll surely become Mom’s favorite. To all the superhero Moms: Happy Mother’s Day from Team My/Mo! Because for everything you do, you deserve only the best.